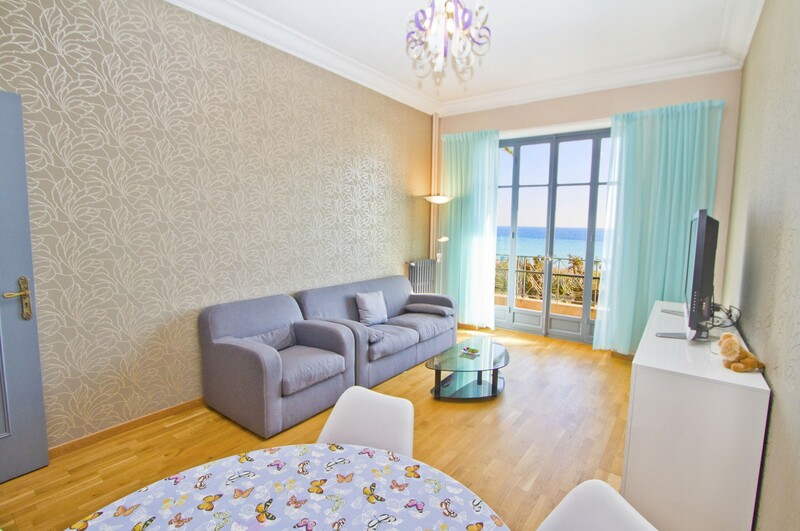 A flat which consists of 3 modern rooms is perfectly located on the famous Promenadedes Anglais and is undoubtedly capable to become a great opportunity to pass your holiday in seafront by enjoying the panoramic view of the Mediterranean Sea. 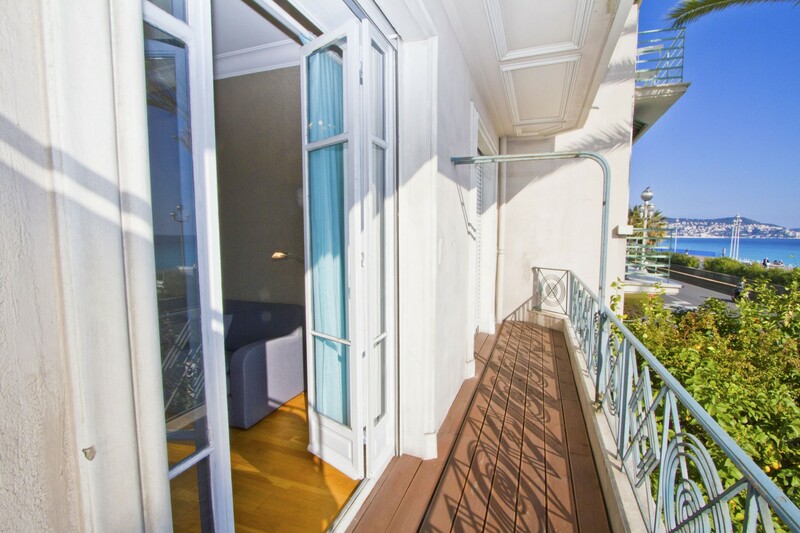 The 95 m ² apartment includes all facilities, particularly, there is an elevator, an Internet access (Wifi), 3 completely furnished rooms. 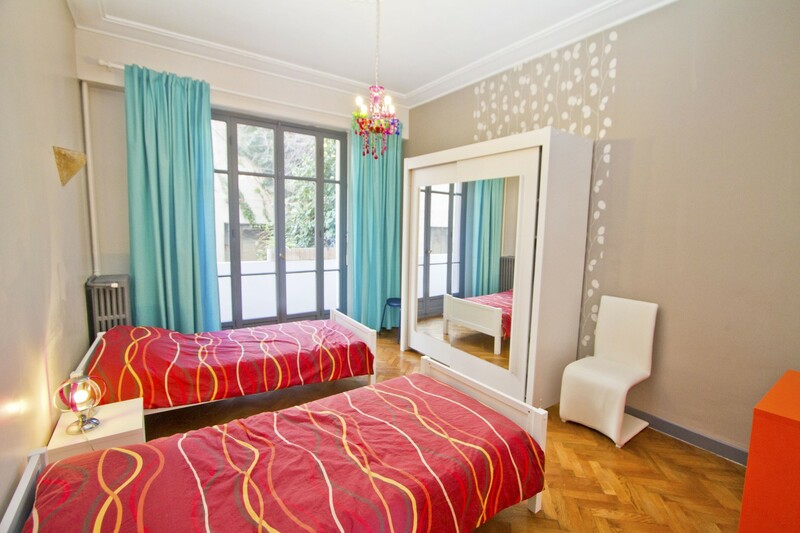 The flat has two individual beds, a double bed, as well as a double sofa-bed with the capacity to welcome 6 people. 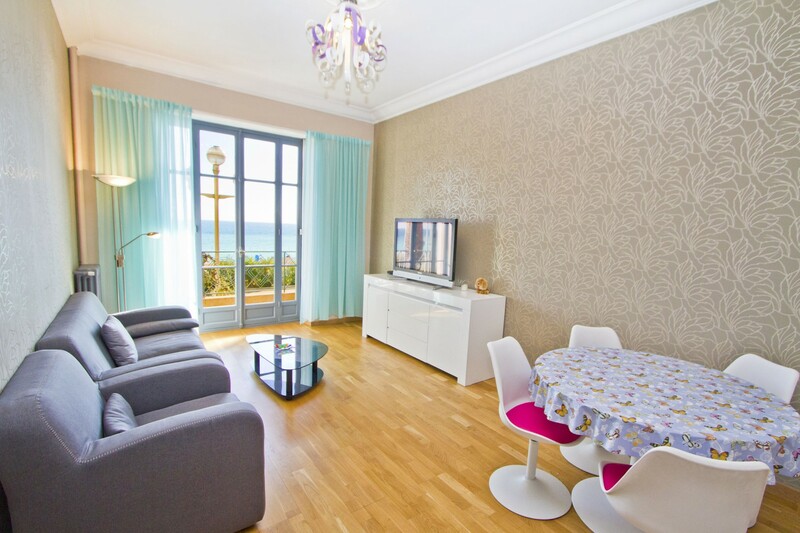 This Apartment has a terrace which opens onto the sea, a television, a kitchen equipped with a refrigerator, microwave, oven, washing machine, dishwasher and dishes. 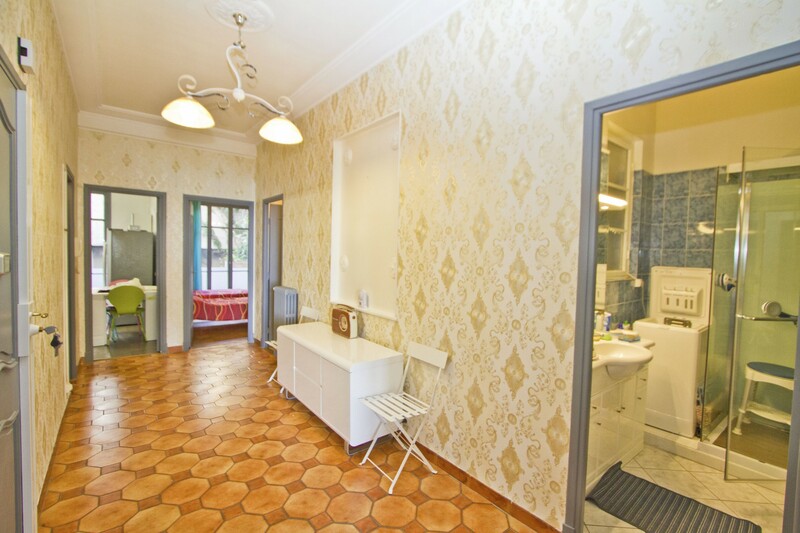 There is also a bathroom with shower and toilet. 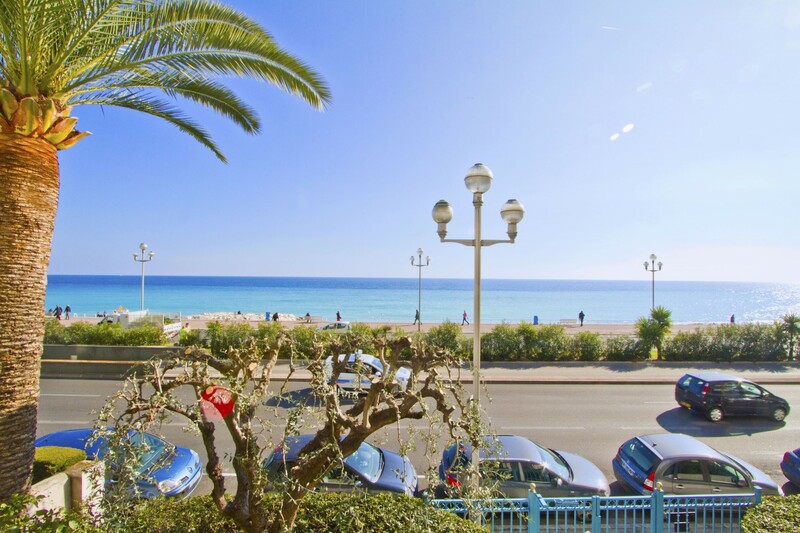 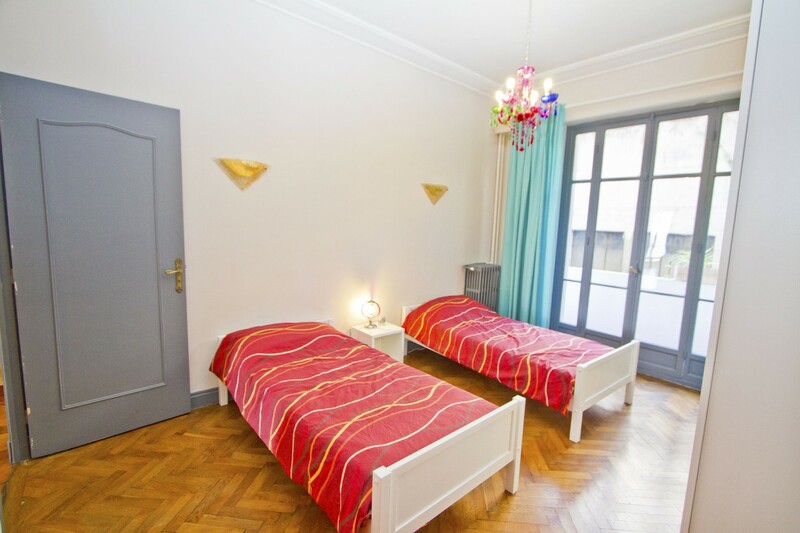 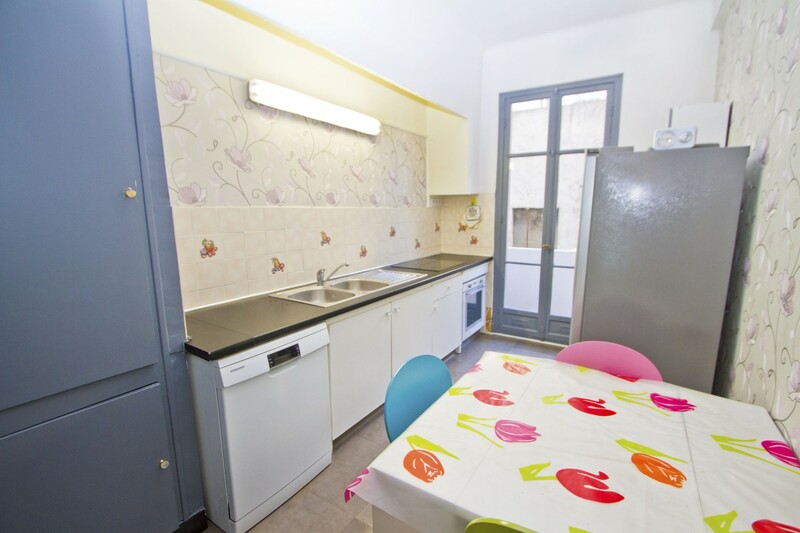 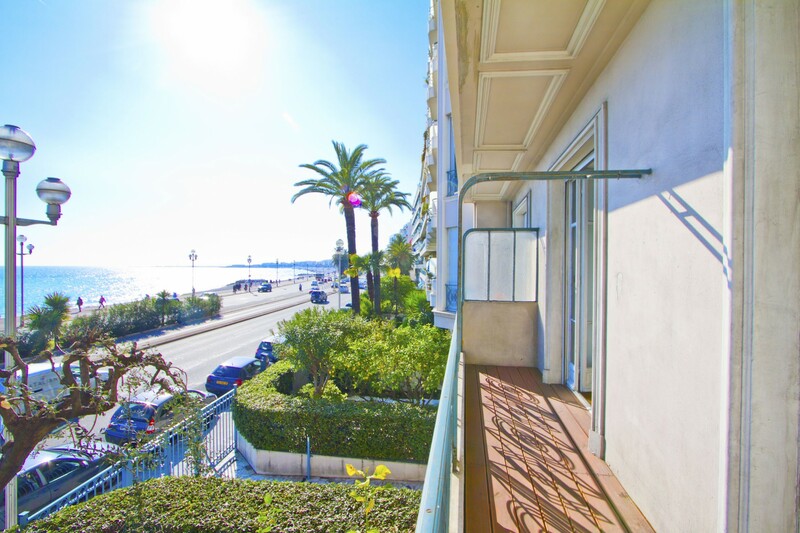 With its ideal location, you are going to be very close to the most important sites of Nice, especially, the flat is of 3 km from tremendous "Place Masséna", 3 km of the railway station, 6 km of the airport. 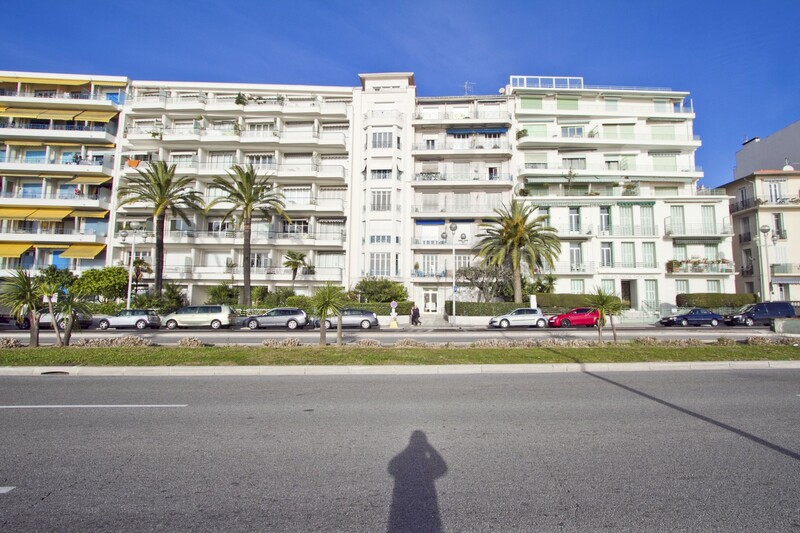 You will also have a very quick access to the big supermarket "Casino" for your daily shopping. 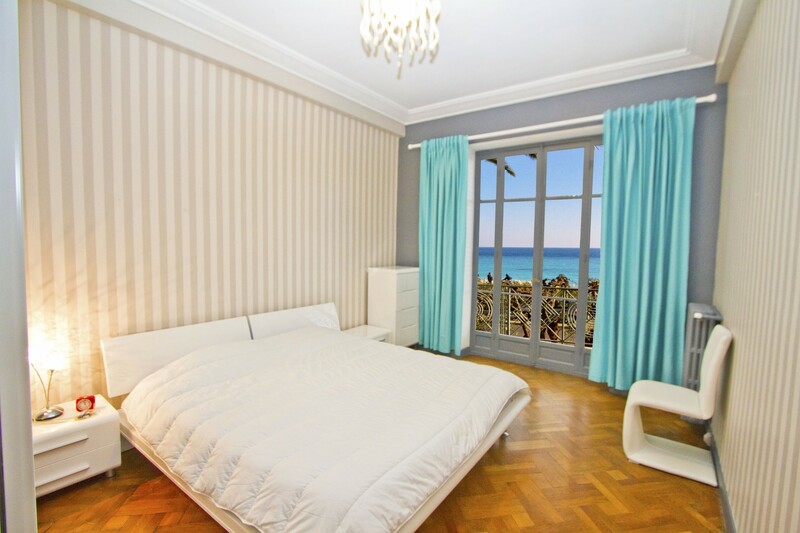 This flat will be a perfect ally to spend holiday with a family and friends. 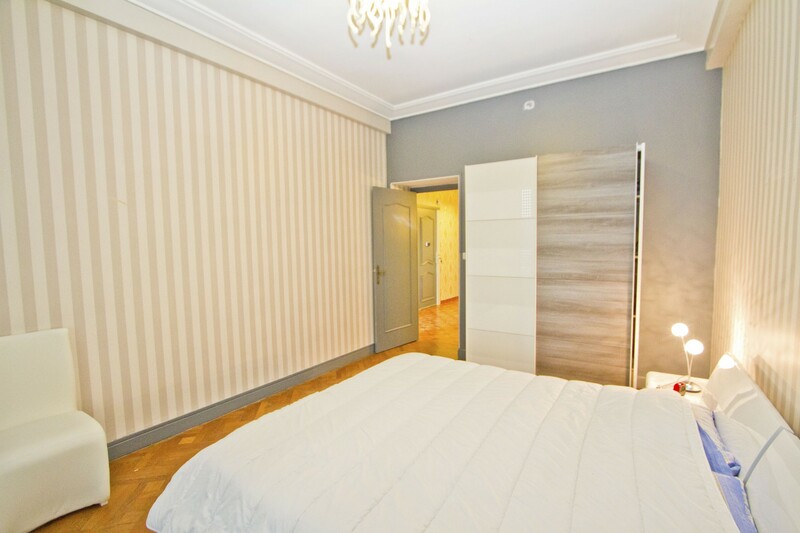 Do not miss the chance. 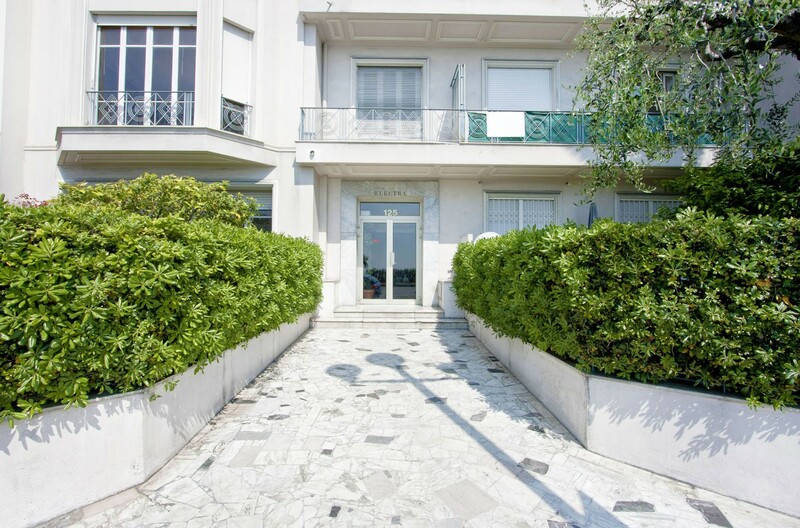 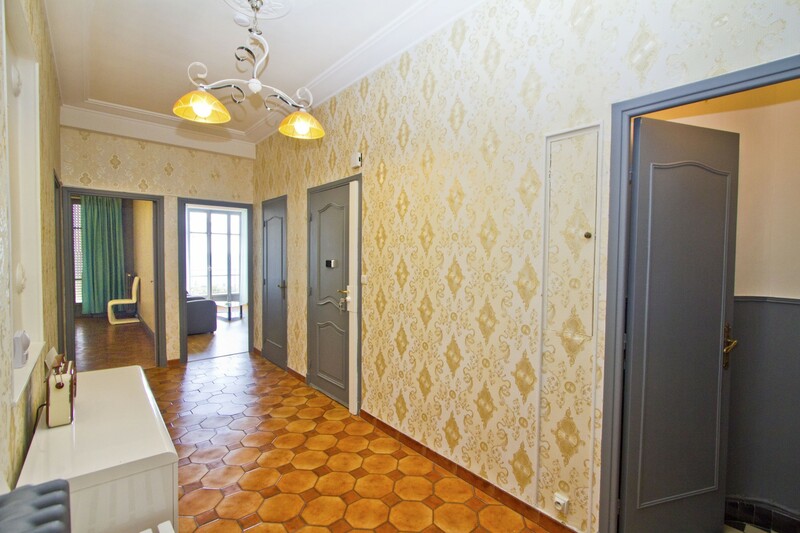 1st floor, lift, terrace, internet (Wi-Fi), 95 m² property.